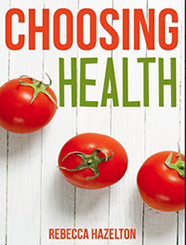 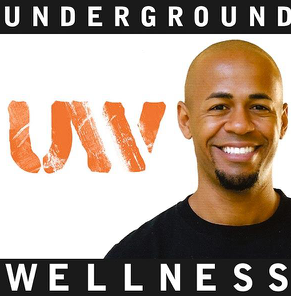 Underground Wellness Podcast Interview Click to listen to my interview on this popular health and wellness podcast! 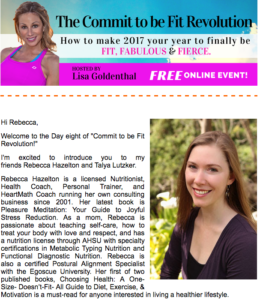 Commit to Be Fit Revolution, How to finally be fit, fabulous & fierce in 2017! 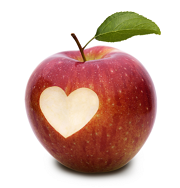 Pre-natal Nutrition, 2012, Click here to hear the Pre-Natal Health audio from our presentation!